If you have joined the millions of Americans who are leaving the tanks of ancient hot water heaters behind and have upgraded to a tankless water heater system, you are already well aware of the luxury of always having hot water available and not being limited to what is stored in a reservoir tank. To keep the hot water flowing, it is important to conduct routine maintenance on your hot water heater, which thankfully isn’t much. One of the components that should be tended to regularly is your hot water heater filtration system. Here, our Dallas plumber will touch on how this system works and why it is important to keep it working! 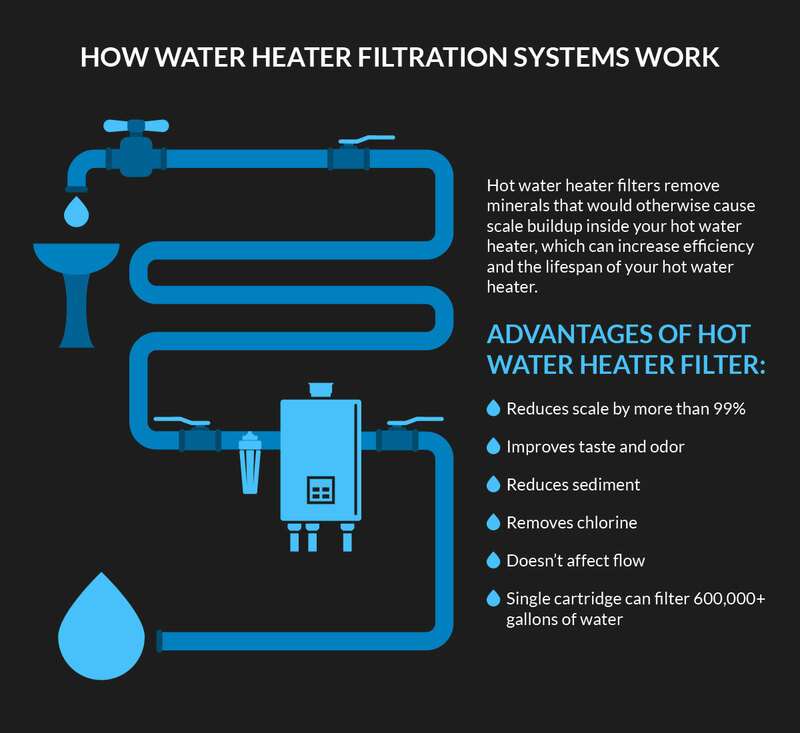 What does a hot water heater filtration system do? A water heater filter, just like any other water filter, removes minerals that would otherwise cause scale buildup inside your hot water heater. While the minerals that cause the scale may not be harmful to drink, when it passes through your hot water heater, it can reduce the efficiency and lifespan of the water heater. 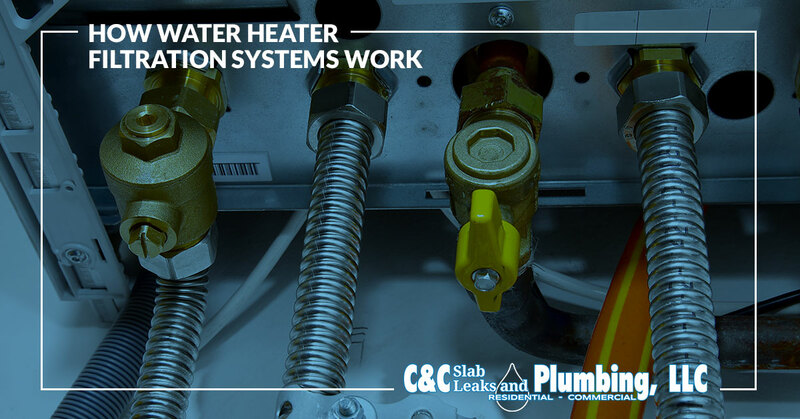 The hot water heater filtration system is a long tube that is simply attached to the pipe that carries the water through your hot water heater. When the water passes through the filter, either chemical, a granular surface, or both, capture minerals and sediments. The stripped water then continues its move through the hot water heater and onward toward your faucets, but much cleaner. Similar to a drinking water filtration system, but it is meant specifically to protect your hot water heater. What are the benefits of a hot water heater filter? Now that you have a better idea of what the hot water heater filter system is and how it works, you may be wondering if the hot water heater filtration system necessary to the functioning of the hot water heater? No, your hot water heater will do its job without it — at least for a while. However, the cost to install a hot water heater filter is less than a typical household’s monthly cell phone bill, whereas replacing a hot water heater costs upwards of 3,000 dollars. Additionally, the filter allows water to flow the same as it would without the filter, so your home should not notice the impact. The hot water heater filter system reduces scale, sediment, and chlorine by more than 99 percent. The filter helps to improve the taste and odor of water, even in sulfur environments. A single cartridge can filter nearly 600,000 gallons of water and the internal filter can be replaced easily. If you have a hot water heater, especially a tankless one, it is important to install a hot water heater filter system to extend the life and efficiency of your water heater. 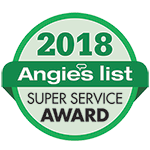 When you do install your water heater filter, it is important to change or clean the cartridge regularly, according to the manufacturer’s recommendations. Changing the filter will eliminate many problems and the cost of repair. 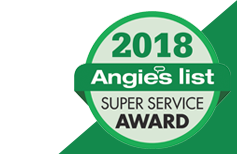 If you are interested in installing a hot water heater filter system or you need help maintaining your current system, trust the expertise of the Dallas plumbers at C&C Slab Leak and Plumbing today!